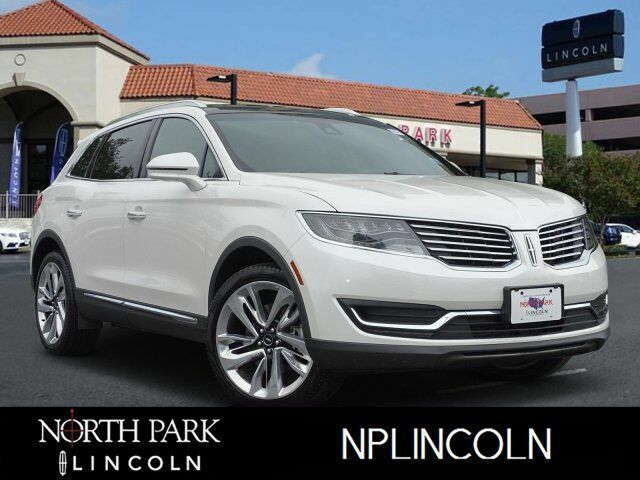 Lincoln Certified, GREAT MILES 11,597! White Platinum Metallic Tri-Coat exterior. NAV, Sunroof, Heated Leather Seats, Panoramic Roof, Power Liftgate, All Wheel Drive, WHEELS: 21 POLISHED ALUMINUM, ENGINE: 2.7L GTDI V6, Turbo SEE MORE! Leather Seats, Navigation, Sunroof, Panoramic Roof, All Wheel Drive, Power Liftgate, Heated Driver Seat, Cooled Driver Seat, Back-Up Camera, Premium Sound System, Satellite Radio, iPod/MP3 Input, Onboard Communications System, Remote Engine Start, Dual Zone A/C. Rear Spoiler, MP3 Player, Remote Trunk Release, Privacy Glass, Keyless Entry. ENGINE: 2.7L GTDI V6 3.39 Axle Ratio, WHEELS: 21 POLISHED ALUMINUM Tires: 21 All-Season. CARFAX 1-Owner Meticulous 200-Point inspection by factory trained technicians, The confidence of a 6-year/100,000-mile comprehensive warranty coverage, Luxurious by standards, Certified by Ours, Complimentary 24/7 Roadside Assistance, The Assurance of a vehicle history report, 24-Hour Customer Assistance, Several Warranty Upgrades Available KBB.com`s review says If you`re looking for a midsize-luxury SUV with an American flair for power, styling and creature comforts, all at a really good price, the 2017 Lincoln MKX luxury-crossover SUV deserves a spot on your shopping list..
Radio: Revel Ultima System w/HD Radio/Single-CD -inc: 19 speakers, SiriusXM satellite radio (48 contiguous states) w/6-month prepaid subscription, Service not available in Alaska/Hawaii, and SiriusXM Traffic and Travel Link w/a 6-year prepaid subscription in the 48 contiguous states, Service not available in AK/HI Subscriptions to all SiriusXM services are sold by SiriusXM after trial period. If you decide to continue service after your trial, the subscription plan you choose will automatically renew thereafter and you will be charged according to your chosen payment method at then-current rates. Fees and taxes apply. To cancel you must call SiriusXM at 1-866-635-2349. See SiriusXM Customer Agreement for complete terms at www.siriusxm.com. All fees and programming subject to change.